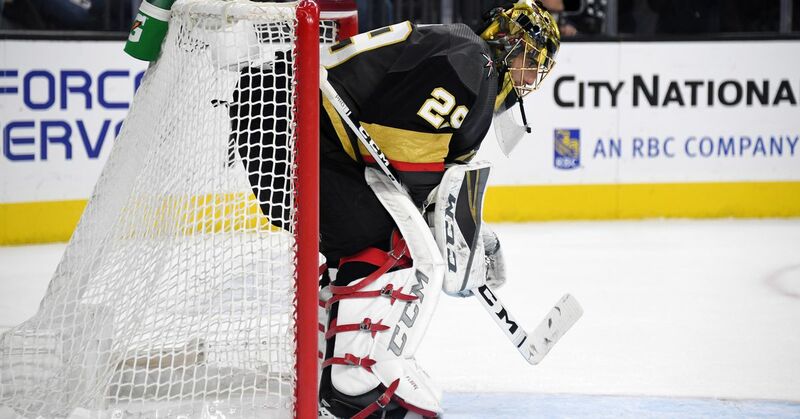 The Vegas Golden Knights are on their way to the Western Conference Final of the 2018 Stanley Cup playoffs following a 3-0 Game 6 win over the San Jose Sharks on Sunday. According to ESPN Stats & Info, the Golden Knights are the third franchise in NHL history to win at least two playoff series in their first season. Golden Knights fans had to sit through a nervy first period before Jonathan Marchessault gave Vegas the lead six minutes, 33 seconds into the second period. Nate Schmidt added a second before Cody Eakin eliminated any doubt with his third-period tally. Congrats to the Vegas Golden Knights and their long-suffering fans. Between UMBC and the Vegas Golden Knights, we have one heck of a battle for underdog story of the year taking place. The expansion Vegas Golden Knights are going to the NHL Western Conference Finals. If they end up winning the Cup this year, I’m convinced this is the greatest team accomplishment in North American sports history. Even getting this far is up there already. This is absurd. 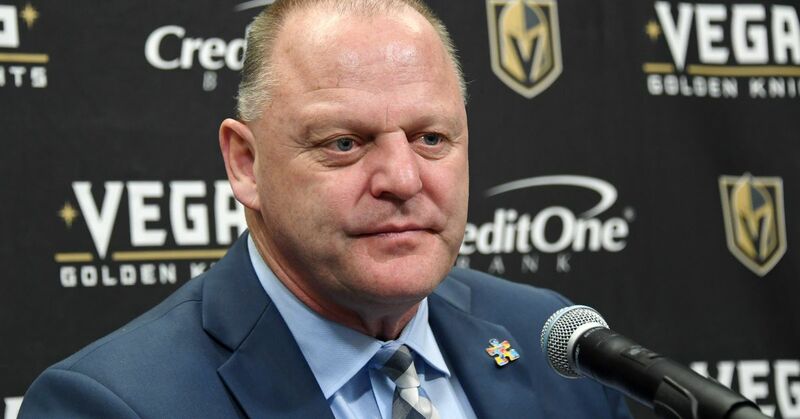 ESPN The Magazine's Emily Kaplan spoke to winger Ryan Reaves about what has clicked so well for the Knights to help them exceed expectations in 2017-18. Reaves discussed how the players have fostered an "us against the world" mentality. "The whole roster is full of guys whose teams said 'We don't want you' or 'We want other players more,'" he said. "It's a bunch of guys who are hungry. And they all can play." 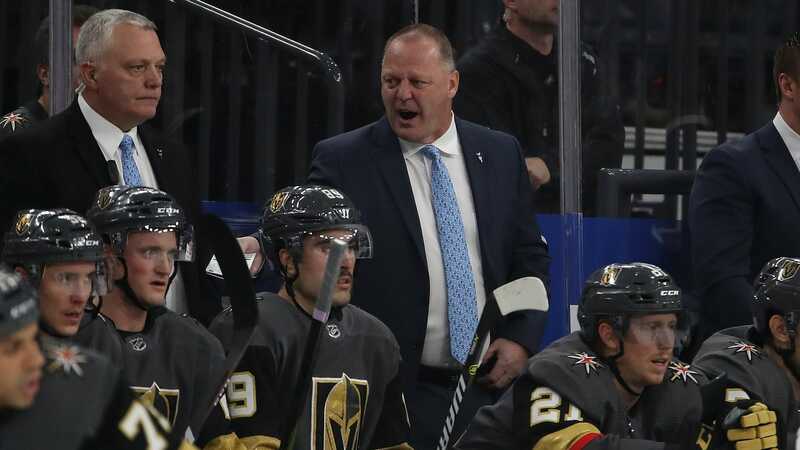 Winning a Stanley Cup—or simply reaching the Stanley Cup Final—would be one way for the Vegas squad to gain a measure of revenge against any general managers who discounted the players' abilities. The Golden Knights now await either the Winnipeg Jets or Nashville Predators in the conference final. The Jets are up 3-2 and host the Predators for Game 6 on Monday night.